The stunning 3060S is one of the slimmest subwoofers from Q Acoustics available and delivers stunningly deep and controlled bass to complete the musical and movie listening experience. 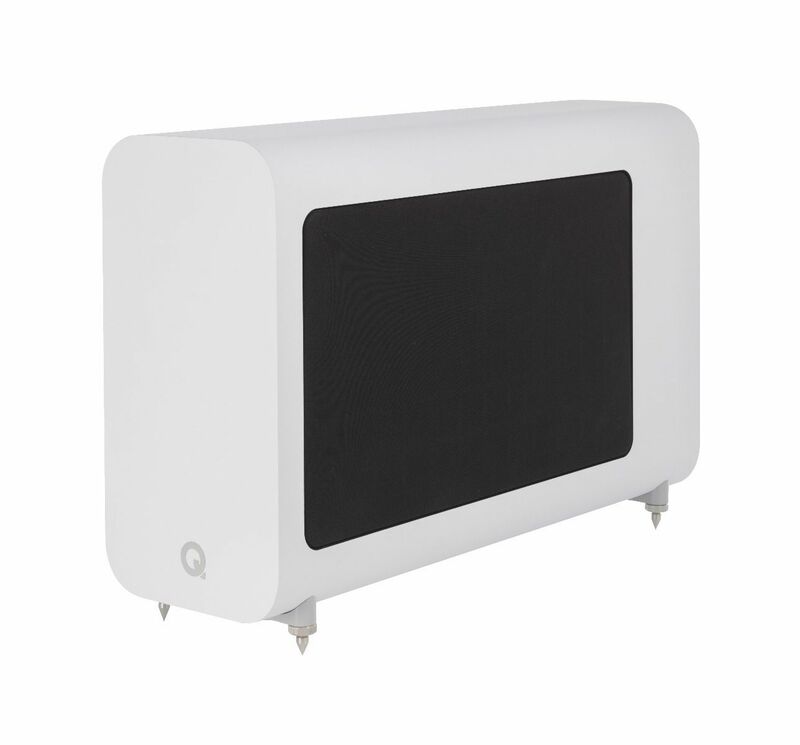 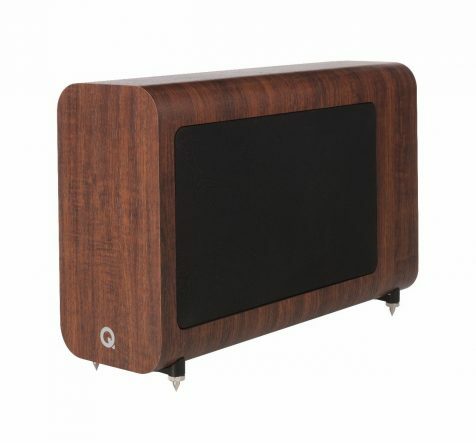 Available in 3 finishes, the Q 3060S can be wall mounted or discretely floor mounted. 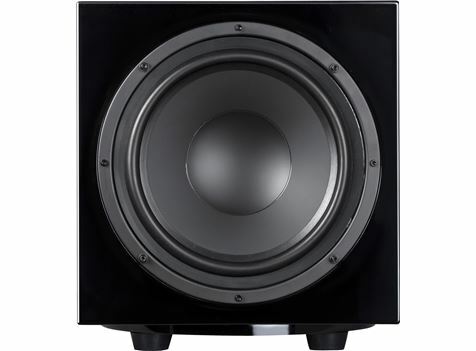 Utilizing the technology that the rest of the 3000i series boasts, the Q 3060S slimline subwoofer is as powerful as it is attractive. 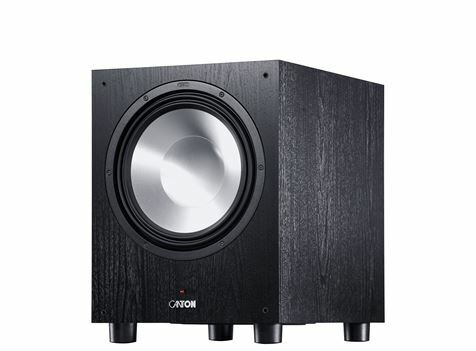 With a 200mm driver and powerful 150W amplifier the subwoofer can deliver a rumble of a cinematic explosion beyond its deceiving size. 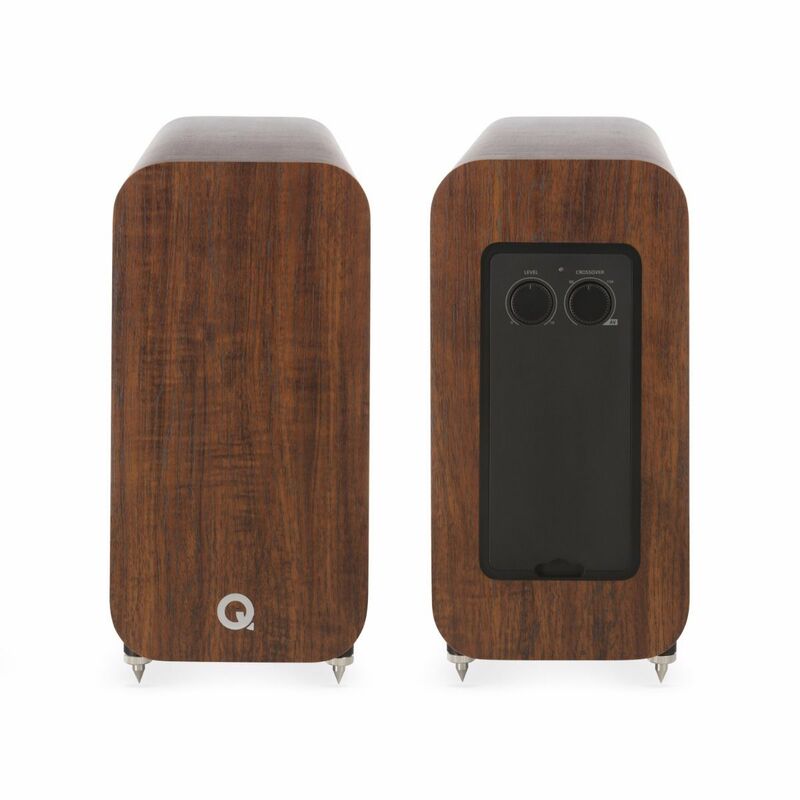 Q 3000i range features all new enclosure aesthetics and offers 3 new contemporary finishes; English Walnut, Carbon Black or Arctic White. All are finished with an attractive chrome bezel around each driver and feature magnetic speaker grilles and the Q 3060S compliments the rest of the range perfectly – however can be used with an existing home cinema setup to give it that bass boost its needs. 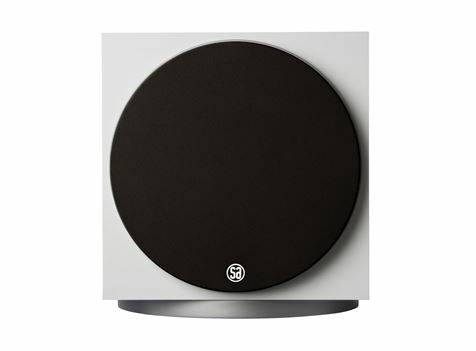 All of the controls and connections are hidden behind a magnetic hatch with a down-facing port for discrete cable runs and is wall-mountable with an optional, dedicated wall bracket or can be floor-mounted using rubber feet or the spikes provided ensuring room placement is seamless. 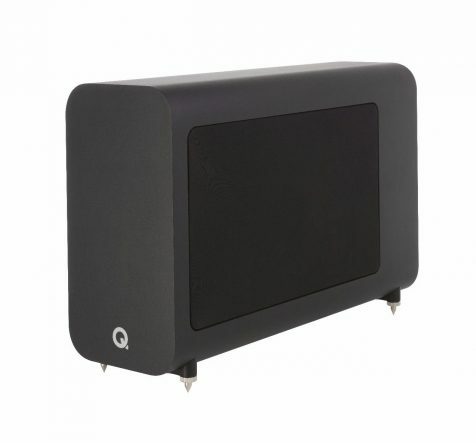 Q Acoustics is a multi-award winning hi-fi brand, which was founded by experts in the audio industry with the sole aim of developing a highly successful loudspeaker brand. 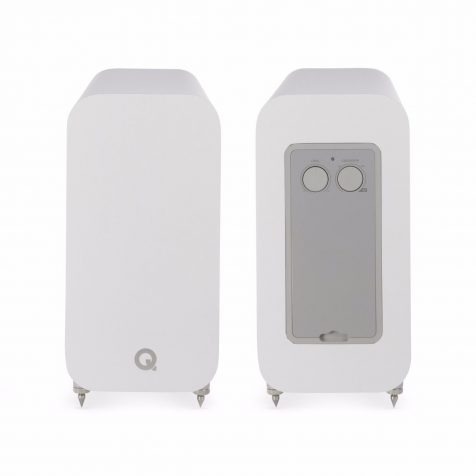 It has been 10 years since Q Acoustics was founded, and in every year since we have continued to drive innovation and develop multi-award winning products. 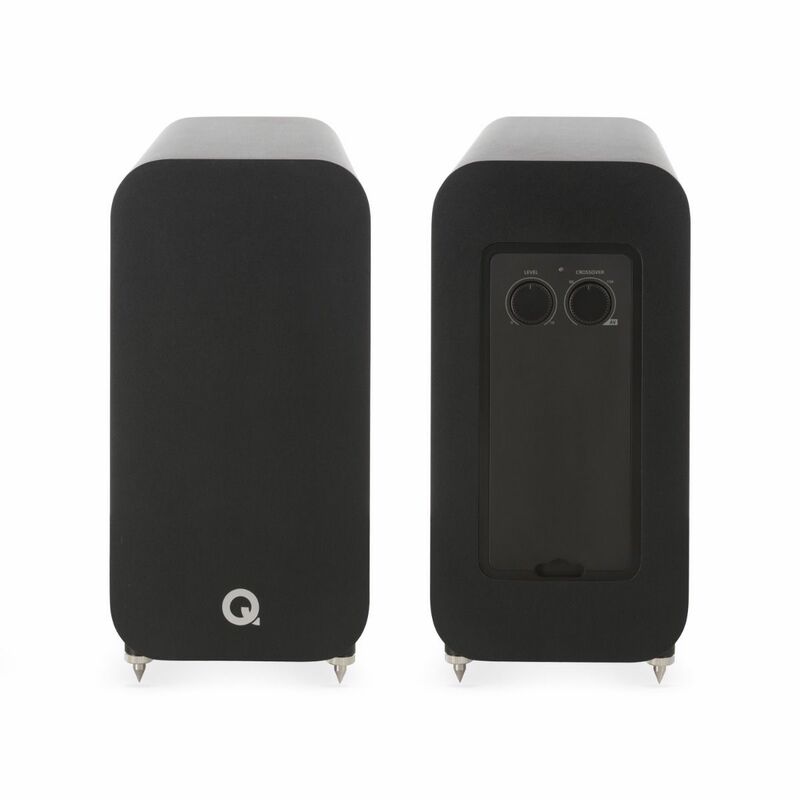 Q Acoustics is now the most awarded brand in the speaker industry, there is no other speaker in their price that comes near it.